From cattle & livestock, crop & grain storage, workshops & equipment storage, we build them all! Looking to build that dream home? How about just add on or spruce up your old one? We've got you covered. From offices to work spaces to storage structures we will meet & deliver to your satisfaction. 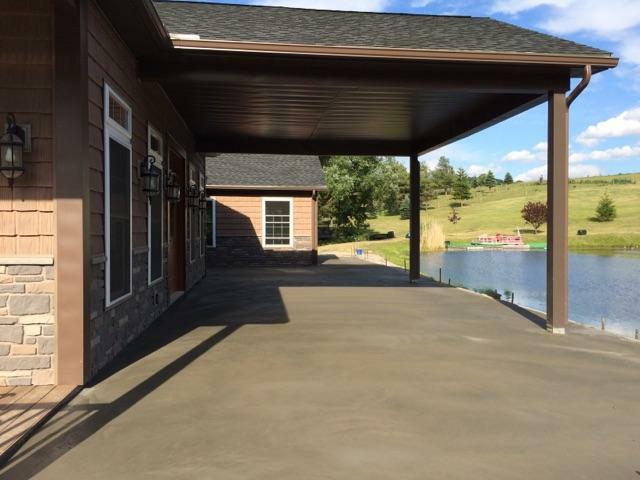 Our concrete work is of the highest quality due to our using of laser screed technology. 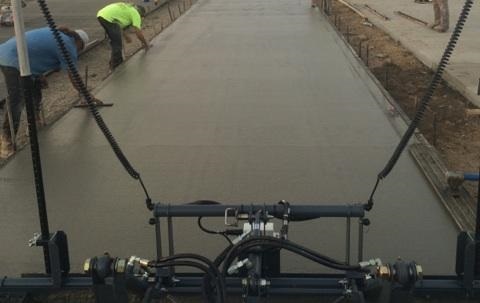 We can pour 100's of yards of concrete per day with our Somero Laser screed machine. Somero Laser screed is the most accurate and highest quality machine in today’s market. Thus, ensuring that the job gets done quickly, and precisely. Just let us know what you need. We'll work together to design something just for you. We'll take care of all the work and let you focus on what is most important to you. Why don't you give us a call so that we can put our skills, experience, and wisdom to work for you!